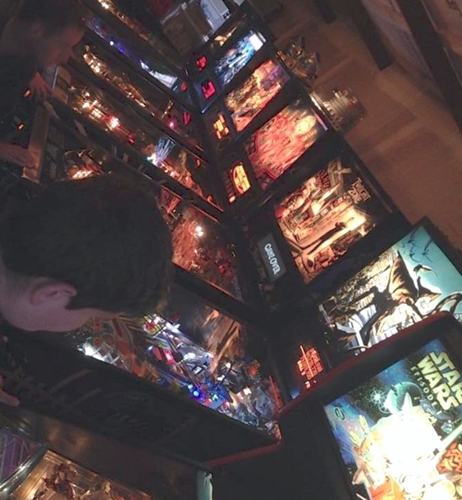 Double elimination, best of three Brackelope tournament for World Pinball Player Ranking Points (WPPRs) on an unofficial BAPA league night at a collector’s private residence. The date is June11. Doors will be at 7pm. Registration will END at 7:45. Don’t be late. Tournament will start at 8pm. 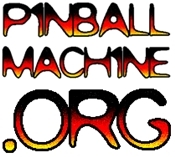 $15 tournament fee – 100% of fee/donation will be going to support Project Pinball Charity Group, towards getting a pinball machine at UCSF Benioff Children’s Hospital. POT-LUCK, in traditional BAPA fashion, so bring something good to share. This should go without saying, but – this is a private residence. Any and all abuse – of machines, players, or location will be treated with ZERO tolerance, and you will be asked to leave. For those needing the address, please plan ahead and make the request (from Masha, Eug, or Michael) before the last minute. For those considering attending, this even is located in the South Bay. Updates happen all the time! Get auto-notified of new posts and events! No junkmail or stupid crap.